At Rockwall Pres we want to be a church that extends the love of Christ to our surrounding community. Being faithful to the Great Commission pushes us outside our own four walls. We want stories of life-change and rescue filling our church. Whether it's through outreach, loving those in need, or simply having a presence in our city, we want to be a people known for loving others – because this is how Jesus has loved us. As Christians we exist for the sake of the world around us. We are a people with a purpose. 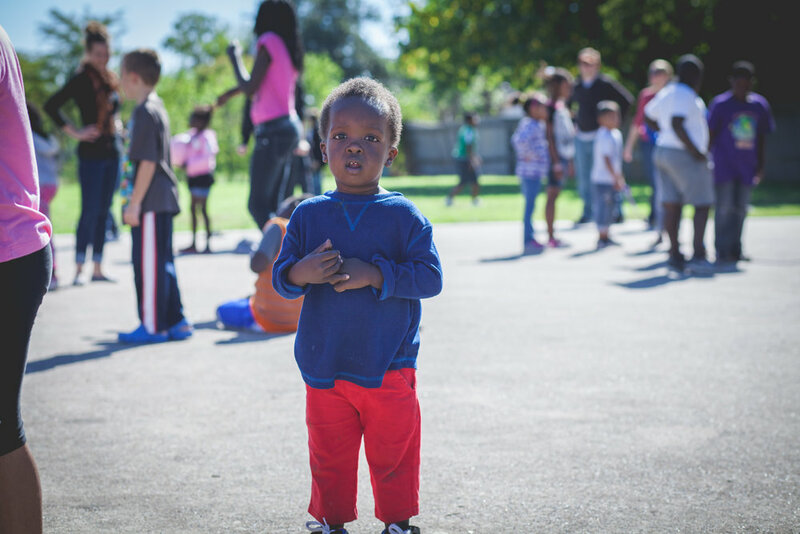 Helping Hands exists to alleviate financial crisis and provide medical care for the underserved. We seek to partner with them as they serve the Rockwall area. They offer multiple projects throughout the year to help those in need in our community. We partner with Children's Relief International as our global missions partner. Every year they host the Green Door 5K here in Rockwall to benefit AIDS victims in Mozambique. It's a great opportunity to meet others in our community while supporting global missions. The RPC Youth take a missions trip an hour from Rockwall to Hidden Acres which serves immigrant youth and offers to them the good news of Christ. It's a great way for our youth to experience the poor among us and seek to take Christ to the poor and disadvantaged. We love Rockwall. And we love barbecue. If you slam those two things together we're all in. 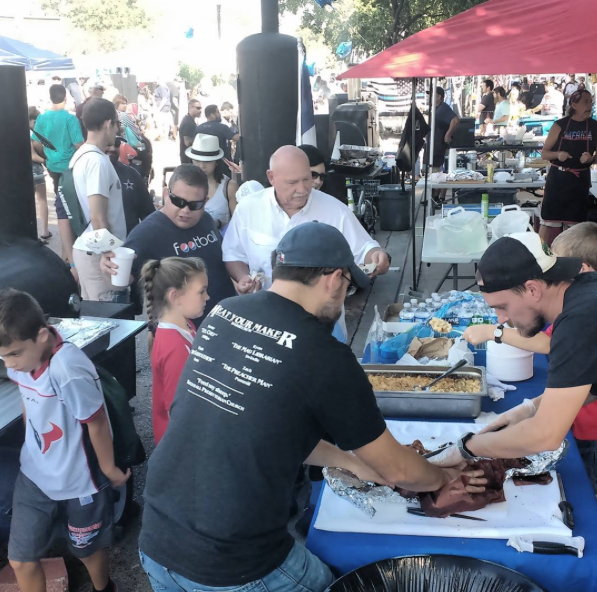 Every year, Rockwall Parks & Rec throws a Rib, Rub, Run, & Roll in downtown that we participate in. We smoke brisket in the BBQ Competition and pass out free food with a smile.